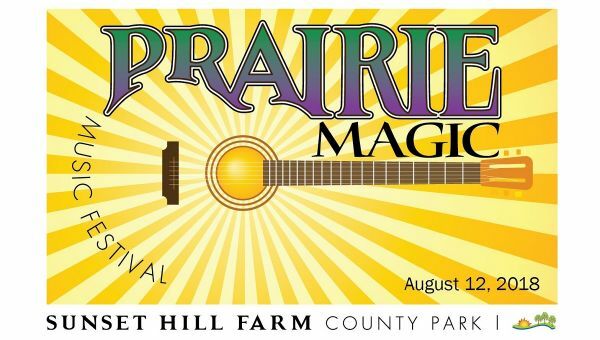 Porter County – Porter County Parks & Recreation is pleased to announce the lineup for the 3rd Annual Prairie Magic Music Festival. The Festival, which will take place at Sunset Hill Farm County Park on August 12, 2018, will feature the Devon Allman Project with special guest Duane Betts. Devon’s remarkable resume spans two decades, from his post-millennial breakout with Devon Allman’s Honeytribe to chart-topping collaborations with Jack Bruce, Javier Vargas, and the widely revered super group, Royal Southern Brotherhood. Nevertheless, the stature he’s achieved on his own via his three highly regarded solo albums — 2013’s Turquoise, 2014’s Ragged & Dirty (praised by the UK’s Blues Magazine as “reminding you why the blues can be, quite simply, the best thing in the world”) and his most recent effort, the critically acclaimed Ride Or Die — have proven his prowess as a singer, guitarist and provocateur worthy of being reckoned with based on his talent and tenacity alone. Opening for the Devon Allman Project will be the Joe Marcinek Band, a local act turned national touring sensation that are an experience you will never forget. That is because each show features a different lineup of musicians creating a different set of music every night. The music is equal parts Chicago Blues, New Orleans Funk, Grateful Dead Psychedelia, and Jazz Fusion! The lineup is rounded out by local favorites Funky Mojo Daddy and Big Road from Boulder Junction, Wisconsin. Doors open at 12:00 pm, and music will begin at 1:00 pm. This family friendly festival will also feature vendors, food, ice cream, and a beer tent. There will be bounce houses and activities for children. Porter County Parks & Recreation is also opening up the Sunset Hill Farm Campground for camping the night of the festival. Families can rent space in the campground for just $5. 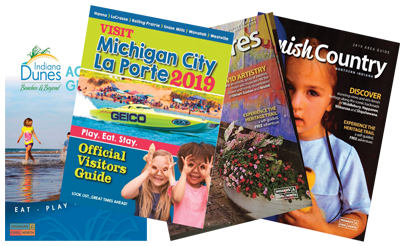 Proceeds from the festival will benefit the Porter County Parks Foundation. Tickets are $15 for adults, $10 for students with a student ID, and free for children under 12.